Immediate Pain Relief: In addition to addressing the root causes of painful injuries through traditional techniques for physical therapy in Rancho Cucamonga CA, we also address the immediate symptoms of pain and inflammation. One of the most exciting and effective tools we have at our disposal is 830 Laser therapy. This tool stimulates healing even as it reduces muscle, joint, tendon, and nerve pain. FAST Recovery: We use an active recovery model of healing, known as the Field Approach to Sports Therapy or F.A.S.T., to help athletes recover from injury quickly. In many cases, you can actually continue to participate in sports or training during the healing period. Reduced Risk of Injury: As part of your therapy, you will learn techniques such as exercises and stretches that will help prevent injuries. We will address both the possibility of re-injury as well as the possibility of various injuries that may be common to your sport or activity. Enhanced Performance: Improved sports performance is often the natural side effect of sports injury therapy in Rancho Cucamonga CA. Athletes find that they can play longer and harder once they are no longer plagued by pain from an injury. Improved Sleep Quality: Getting a good night’s sleep can be difficult when you’re in pain. But when you relieve this pain through physical therapy, you’ll be able to sleep naturally, without the assistance of drugs. Good sleep quality is key to speedy healing as well as high level athletic performance. Ready to Reap the Benefits of Physical Therapy in Rancho Cucamonga CA? 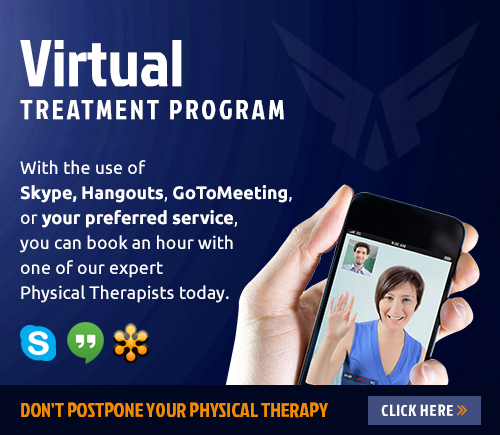 Please call Form & Function Physical Therapy today to schedule an appointment for any of our services.